Personal Contract Payment (PCP), Hire Purchase (HP) and leasing deals make owning a brand new car a happy reality for thousands who would struggle to find the cash for a one-off payment. But what happens if your dream car is written off and the amount you still owe is more than the amount your insurance pays out? GAP insurance could be the solution. Find out what it is, how it works, and how to get the best price deal with our complete guide. GAP stands for Guaranteed Asset Protection. GAP insurance protects you financially if you have bought an item (usually a car or motorbike) on finance. If your car or motorcycle is written off, GAP insurance ensures that any difference between the amount you still owe and the value of the vehicle for the insurance payout is covered. 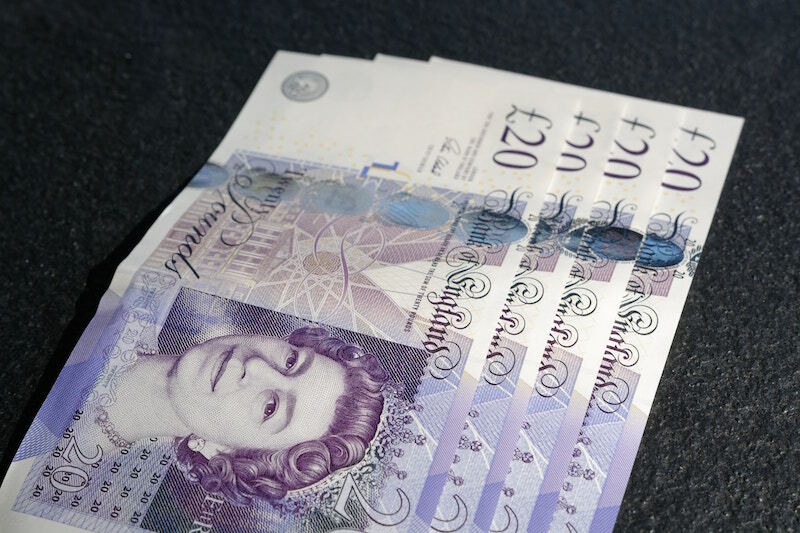 If you have bought a car or motorbike using PCP or HP finance, GAP insurance is worth considering. For a small extra cost, you can buy peace of mind. 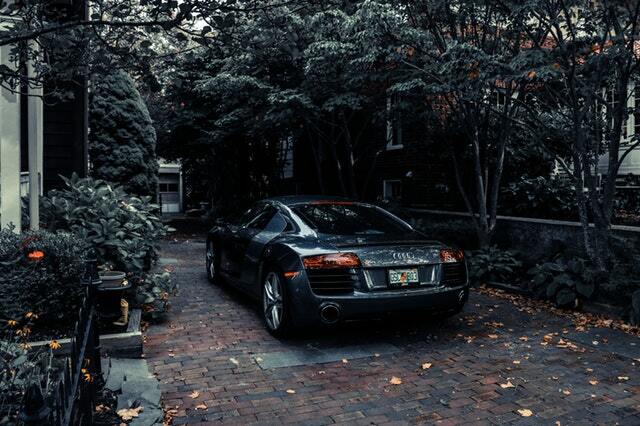 Putting a brand new car on your drive comes at a premium. Depending on the make and model that you opt for, cars can depreciate by 77% over a three-year period. There are an estimated 2.2million accidents on UK roads every year. Vehicle theft is also on the rise, with over 100,000 reported cases in the UK in 2017-18 according to Statista. If your car is a write-off (or unrecovered after a theft), your insurer will only pay out the amount it is worth. This is always less than the amount you paid for the car. And that means there is likely to be a ‘gap’ between the amount you originally paid and the amount you receive. With GAP insurance you know that any difference between the amount you get from your insurance company and the amount you owe will be taken care of. If something does happen to your current car, it means you can get a new finance deal, and a new vehicle sorted quickly. Is GAP insurance only for new cars? No. GAP insurance may be particularly useful for owners of newer cars, as they tend to depreciate faster. But GAP insurance is worth considering if you have bought any car using PCP or HP and you are worried about a potential difference in values. Does everyone who buys a car need GAP insurance? GAP insurance won’t be the best option for everyone. Before you do decide to buy GAP insurance, it is worth spending a few minutes to look at likely depreciation for the make and model car you are buying. If this is low, you may decide you’re better off by not taking out GAP insurance. Also, bear in mind that if your car is less than a year old, many car insurance policies will offer a ‘new car replacement’. Speak to your insurance broker to find out if you have that level of cover. What are the different types of GAP insurance to look for? Back to invoice GAP insurance pays any difference between the amount your insurer will pay and the original amount you paid or the amount still owing to the finance company. Vehicle replacement GAP insurance pays you the difference between the amount your insurer will pay and the amount you would have to pay if you bought it new today. Or if it was a second-hand car, you’ll receive the amount you paid for it. As car prices go up with inflation, this level of cover is useful if you want to be sure you can replace your car with a new one. 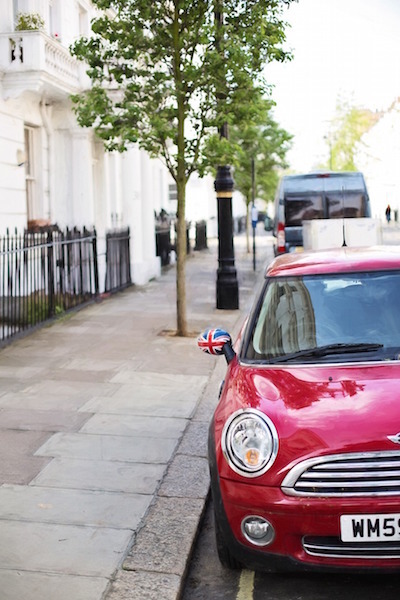 Contract Hire GAP insurance is specifically for anyone who has leased a vehicle (with no option of a final payment to buy the car). When you lease a car, you can face penalties for ending the lease early. This insurance covers you for any remaining payments for the period of the contract. You’ll need comprehensive car insurance for the vehicle, or your GAP insurance won’t be valid. GAP insurance also won’t pay for any modifications you may have made (e.g. adding alloy wheels or wraps). When you sign your lease, PCP, or HP deal you are likely to be offered GAP insurance as an add-on. 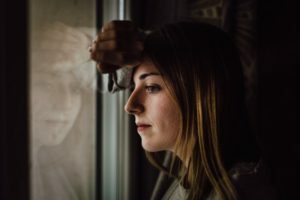 It’s easy to say yes, but that could cost you more. Instead, don’t automatically take the GAP insurance offered with your finance deal. Shopping around means you can often source the same cover at a much better price. GAP insurance gives you peace of mind that you won’t be left paying money for a car you can’t drive because you had a crash or it has been stolen. Don’t worry if you don’t know where to start sourcing GAP insurance or don’t have time. One call or email to an independent insurance broker like Easy2Insure is all you need to do. Our friendly team can do the hard work for you, finding the best price GAP insurance. For a free quote and more advice, call us on 0800 917 9522 or get in touch. Happy motoring! The thought of saving the planet and saving cash make it tempting to switch to an electric motorcycle. But they’re not the only motives to go electric. 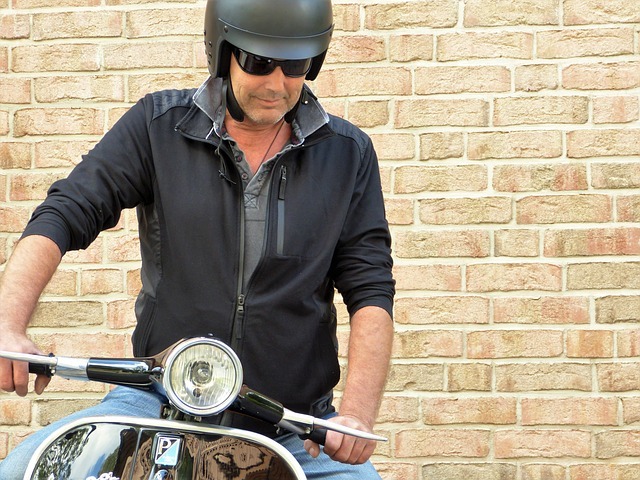 From instant torque to practical considerations like straightforward motorbike insurance, here are 11 reasons an electric motorbike should be on your wish-list this year. We all know we need to do our bit to stop climate change. 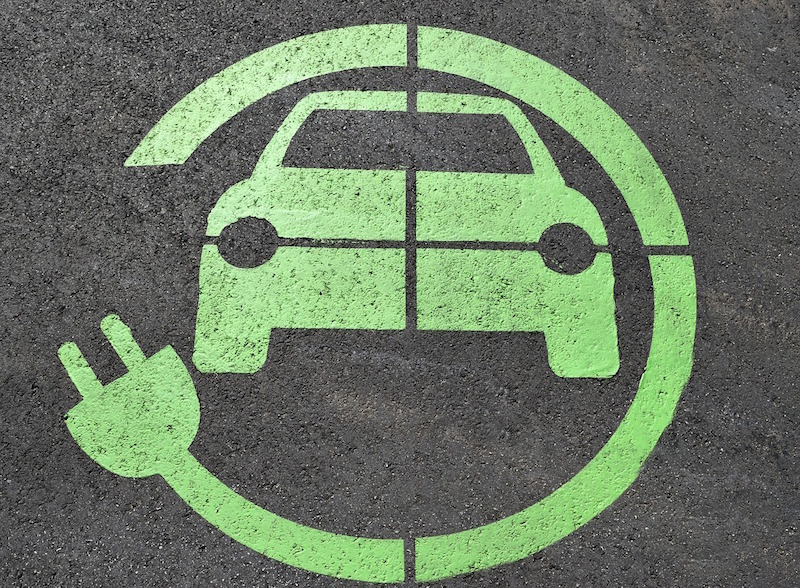 Switching to electric is healthier for our planet because electric means zero choking emissions belching out onto our streets. Electric is also a renewable energy source, so it does less harm than non-renewable energy sources such as oil and gas. Some people argue that making electricity in the first place is damaging to the environment. But it doesn’t have to be. To ensure your electric bike runs on the cleanest energy, make sure your home electric supply comes from renewable sources (like wind and solar power). Charging up your electric motorbike costs considerably less than filling up with a tank of petrol. The exact costs will depend on the type of motorcycle and where you charge it. As a general guide, Autotrader estimates you can expect to fully charge a bike for around £1-2 for an 80-100 mile range. Compare that to around £15 for the equivalent tank of petrol. Zero emissions mean no road tax is payable on your electric motorcycle. That can save you up to £88 a year. Just as electric vehicles are becoming mainstream, it’s the same with electric motorbikes. More and more insurers are willing to cover electric motorbikes, and that means premiums are becoming more competitive. 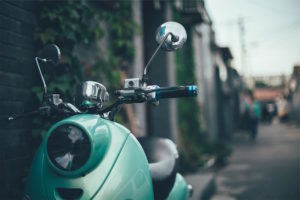 Save time ringing around and get the best price on the quality cover by using an independent insurance broker like Easy2Insure for your electric motorbike insurance. Some people may be concerned that an electric motorcycle will be more costly to maintain, but this is not the case. In fact, it can save you money and time in regular maintenance, as there’s no need to change the oil. Speed is a key consideration for many motorcycle riders. And an electric motorcycle won’t disappoint. With an electric engine, there’s instant torque for rapid acceleration. The fastest production motorbike currently available is the Lightning LS-218, which thrills with a top speed of 216mph. But even more modest electric motorcycles can impress with their speed and acceleration. From classic all-American cruisers to neat city-scooters, there’s an electric motorbike out there to suit every taste. When the first electric motorcycles came out, the range was so limited they would only be practical for short-journeys. Now, electric motorbikes offer excellent ranges of up to 300+miles – that’s more than enough for most riders. The electric charging point infrastructure is also getting better every day. 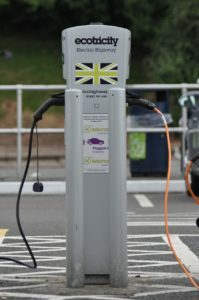 That means that you’ll be able to find somewhere to charge up your bike easily unless you’re in a very rural location. Even then, there’s always the option of charging up using a standard three-point plug. 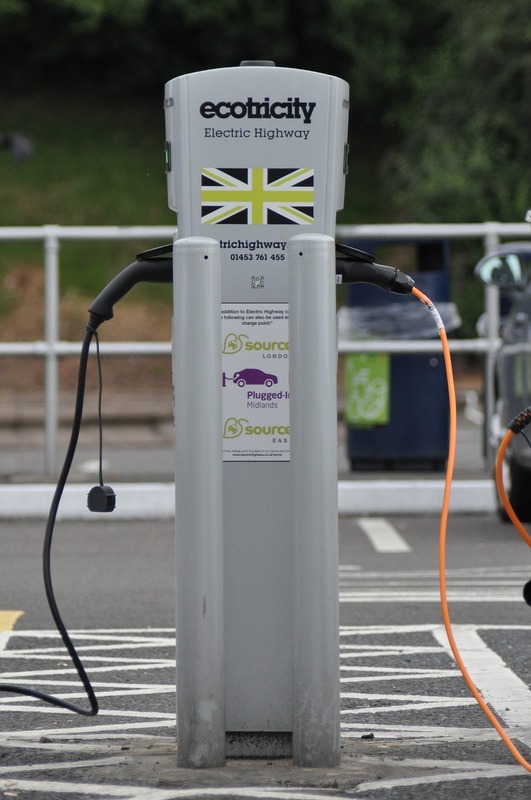 The number of charging points around the UK continues to increase and the time it takes is getting lower. You can now charge your electric motorbike 80% in around half an hour. You can earn brownie points from your neighbours when you switch to electric. As the engine doesn’t roar into life, even early starts for you can mean a lie-in for the rest of the street. The almost non-existent noise also makes your journey more comfortable if you like to listen to music or want to talk to a pillion passenger. Electric motorbikes normally cost more to buy initially than their petrol counterpart. But to make this easier on your wallet, you can take advantage of the government’s plug-in grant. With this, you can save 20% off the purchase price (up to a maximum saving of £1,500). The discount is applied at the point of sale and there are various criteria you’ll need to meet. For example, to qualify your electric motorbike will need to have zero CO2 emissions and be able to travel at least 31 miles between charges. Whether you’re looking for a superbike or a moped, there are lots of great reasons to switch to electric. 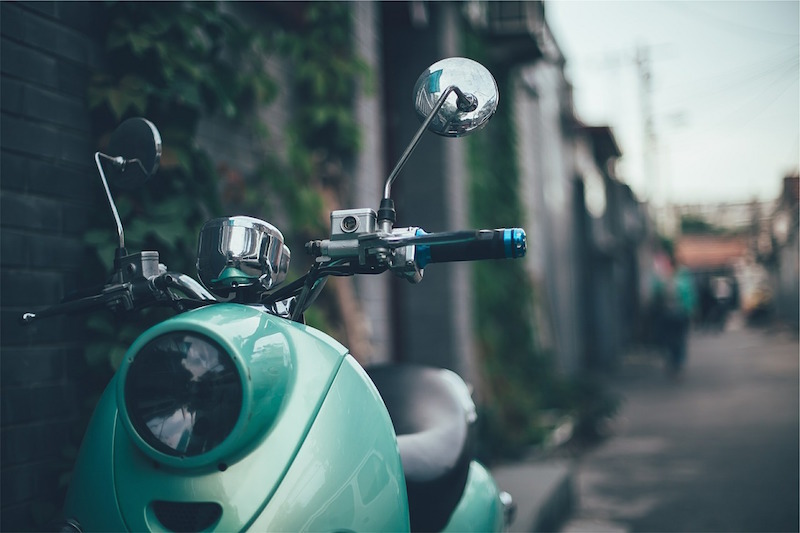 If you’re inspired, get in touch with our team at Easy2Insure to get a free quote for your electric motorbike insurance or call 0800 917 9522. The snow’s gone, the rain (although still making an appearance) is sporadic and at least a little warmer, and the call of the open road is compelling all us two-wheelers to rip off the dust covers and get our bikes ready for the spring. Classic motorcycles are hugely popular in the UK, and with those gorgeous twisty country lanes and the spring sun on your back, is there any better way to spend a Sunday afternoon? From classic bike insurance to checking your tyres, we give you our top 9 tips to make sure you and your classic motorbike are ready for spring. If your classic bike has been tucked away, safe and warm in the shed over winter, it’s time to do a full top-to-bottom check to make sure it’s roadworthy. 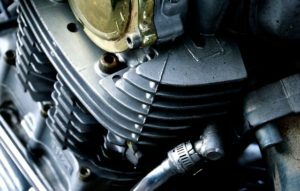 Classic bikes and their older Vintage cousins can be a little bit finicky when it comes to waking from their winter slumbers, so they may need a full service to make sure they’re going to be ready to go when you are. Start off with a ‘walk-around’, checking everything is where it should be, that bolts are tight (especially wheel nuts), and that there are no perished or damaged hoses, fuel lines, or frayed cables. 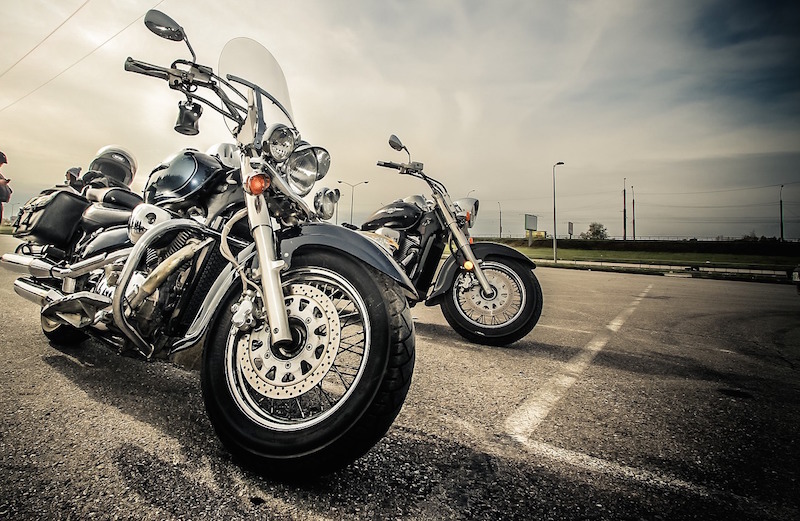 If your bike hasn’t been maintained properly and a mechanical fault is found to be the cause of an accident, bear in mind that your classic bike insurance may not pay out, so it’s in your interest to make sure your beast is in tip-top condition. The great classic bike tyre check is usually a good hard kick with a size 10 boot, but if the bike has been tucked away all winter there’s a good chance that the tyre pressures are well below what they should be for safe riding. Don’t forget that not only is it a safety issue, but underinflated tyres can also affect the performance of your bike. Modern petrol has a limited lifespan, so if your bike has been laid up for more than three to four months, you are going to have to drain the tank and put in a fresh couple of gallons of unleaded. Don’t forget that the carburettor may also need to be taken apart, drained and cleaned. While oil doesn’t degrade in the same way that modern petrol does, it can still become contaminated. The biggest problem with overwintering a classic bike is if moisture gets into the engine and emulsifies the oil. You’ll be able to spot if this has happened as the oil in the indicator window will have a milky appearance. If you notice that, or if the consistency of the oil on the dip stick is watery and thin then your trusty steed could probably benefit from an oil change before you hit the road. The final drive chain delivers the engine power to the back wheel, and is one of the most important parts of the bike. It’s also a consumable, and subject to heavy (and surprisingly rapid) wear if it isn’t looked after. Check the condition of the chain and if necessary, take it off and give it a warm oil ‘bath’ (a soak in warm oil for a couple of hours). This can revive an old, rusty chain, but if it’s worn beyond repair then replace it. Don’t forget to check the sprockets for any ‘hooking’ on the teeth that would indicate they’re worn too. It’s usual to replace both chain and sprockets together. Once you’ve done all the mechanical checks, it’s time to get the bike looking its best with a good clean and polish. This also gives you the opportunity to check the bike over for any rust, flaking paint, or other issues. Our top tip: Try using scrunched-up baking foil to clean the down-pipes: it will bring those exhaust pipes up a treat! Now that the bike’s all checked over and ready to go, it’s time to look at your riding gear. While spring may be full of sunny days and glorious blue skies, it’s still a pretty unpredictable time of year, and a chilly wind or a sudden downpour can put a dampener on your Sunday afternoon bimble. As with the bike, start at the bottom and work up. Check your boots and if necessary, get some waterproof spray (or dubbin if they’re leather) and give them a good covering. Make sure your protective gear is in good condition – if you have armoured clothing then don’t forget to take the armour out and check it over as it can degrade over time. Give your gloves a bit of TLC with some leather treatment or more of that waterproof spray. It’s well worth investing in a pair of battery-powered heated gloves for the spring, especially if you’re planning on doing any long-distance riding. The temperature and wind chill can quickly make your hands uncomfortably cold, which in turn can affect your ability to control the bike. Finally, check your helmet. If it’s been dropped then you’ll need to replace it. Give the visor a good clean, and evict any spiders that may have taken up residence over the winter! 8. How rusty are you? Be honest with yourself. If you haven’t been out on the bike for a while then you’re going to be a little bit rusty. Your reaction times are going to be slower, and your awareness will need to be ‘sharpened’ back up. Our top tip: Take a refresher riding course with an organisation such as the Institute of Advanced Motorcyclists. Not only can they help you to become a better rider, but completing an advanced riding course could help bring down the cost of your bike insurance too. 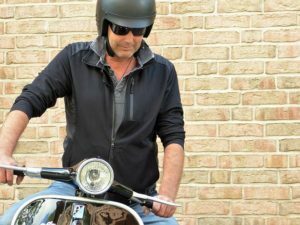 As it’s the time when most classic bikes are back out on the road, spring is usually the time when owners either have to renew their existing insurance, or are thinking about looking around for a better deal. 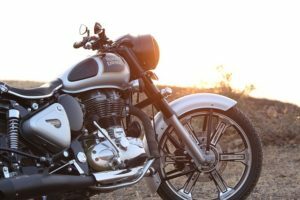 Not all insurance providers offer classic bike insurance, so you may need to look for specialist providers who understand the quirks and foibles of owning ‘old iron’. Classic bikes are usually (but not always!) owned by older riders with more experience, a better driving record, and a clean licence. They also do fewer miles so look for packages that provide reduced rates for limited mileage, discounts for older riders, and that all-important no claims bonus protection. Easy2Insure can help you find cheap classic motorcycle insurance at a price that’s right. Getting back out on the road – enjoy yourself! We’ve covered just about everything, so the only thing that’s left to do now is to kit up, throw your leg over, and hope the little devil starts! There’s no feeling in the world like the open road and the wind in your hair, so pick a sunny day, top up your tank, and enjoy your ride! The days of using a key to unlock and drive your car are, according to the manufacturers, pretty much over. 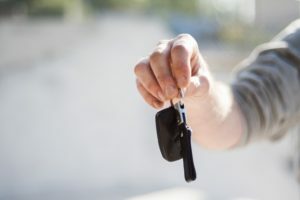 Now, modern cars are all going over to the ‘keyless entry and ignition’ system, which gets rid of that age-old problem of wondering where you left your car keys all the time. However, that doesn’t make your car harder to steal – in fact, recent reports have indicated that keyless cars take under 60 seconds to break into, and the thief doesn’t even have to burgle your house or grab your handbag to get at your entry fob. So what can you do to stop it? 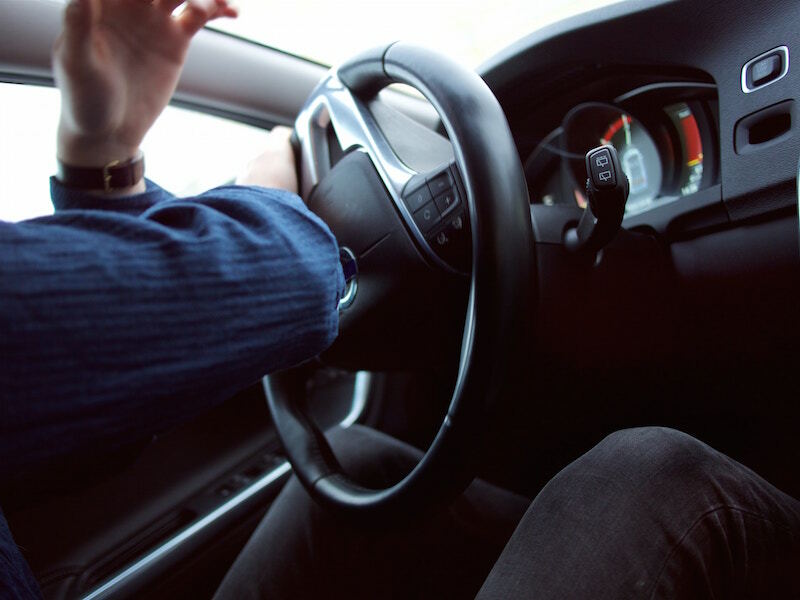 We take a look at keyless car theft, what you can do to protect yourself, and how to avoid that expensive insurance claim. What is the keyless entry and ignition system? The keyless entry system employs radio frequencies which automatically unlocks and prepares the car to start as the owner approaches. Once the driver is sitting in the seat the car is started with a push-button ignition system, rather than the traditional key-operated ignition barrel at the side of the steering column. The system was developed for use in luxury and high-end cars, especially in brands such as Audi, BMW and Mercedes. While only a relatively small percentage of current UK cars have a keyless entry system, the number is increasing as more manufacturers adopt the system. Now, brands as diverse as the Toyota Hybrid to the new VW Golf 7GTD, the Peugeot 508W and the Land Rover Discovery have keyless entry/ignition systems. Even the humble Mini Clubman and Mini Cooper are ditching the ignition barrel and going keyless. It’s slick, it’s cool, and the public love it. The trouble is, it’s incredibly easy to hack. And that means smart thieves with a simple understanding of basic electronics can get into your car in under 60 seconds. Why are keyless cars so vulnerable? Before you start panicking, the average opportunist thief is not going to have the technical know-how or the specialist electronic kit to whisk away your brand-new car. However, the method used to hack into keyless cars has been developed and utilised by criminal gangs, many of whom are stealing luxury and desirable cars to order. The thieves use what is known as a ‘relay device’. All they have to do is stand within a certain distance of the key fob. As many people keep their keys in the hallway of their home, that means if a thief stands near the front door of your house, they can pick up the radio signal from the fob and intercept it. The thief’s accomplice stands closer to the car with a second relay device, which picks up the signal from the first one. The vehicle is fooled into thinking the owner’s key fob is sending a signal to the car to unlock, which it promptly does. All that needs to happen then is that the thief sits in the driver’s seat, which then allows them to activate to button start and drive away. All of this takes less than 60 seconds, and the car can be stolen from the driveway without the owner ever being aware that the theft is taking place. What are the chances of getting my car back? Unfortunately, the chances of getting your pride and joy back are low. By the time you realise that your vehicle has been stolen (unless you’re very fortunate to catch the thieves in the act), the car has probably been moved abroad or sent to a ‘chop shop’ to be broken down into parts to sell on. The equipment used (the relays) are not difficult to get hold of, but Ebay has stated that they are working hard to try and remove them from their online auction site. Keyless car theft – can I claim on the insurance? Absolutely, and in the majority of cases your insurance company will pay out in full. Because it’s such a difficult crime to prevent (and the thieves doing it are incredibly well organised), insurance companies understand that there’s very little you can do to prevent it from happening. It’s important to call 101 and inform the police of the theft as soon as you find your car has gone, quickly followed by a call to your insurance broker to get the claim process activated. What can I do to stop the thieves? Turn off or disable your fob: when you buy your car, check with the dealer whether the fob can be disabled when you’re at home. For some fobs it’s a simple matter of pressing twice, while others may be deactivated by entering a code or special sequence. Don’t keep your keys close to the front door or downstairs windows: relays that access keyless fobs need to be within a certain distance of the fob, so by keeping your keys well away from entry points to your home you’re taking them out of proximity of the relays, which prevents the thieves from activating them. Go old-school with a steering lock: high tech thieves can be beaten by low-tech defences such as a heavy-duty steering lock. 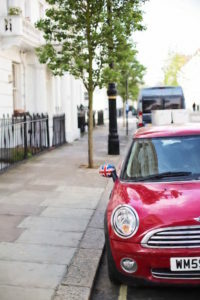 Join the Neighbourhood Watch: there’s a fair amount of ‘loitering’ involved with keyless car theft, so a sharp pair of eyes may quickly notice a couple of thieves acting suspiciously near a property. Mobilising your neighbours so that you all look out for one another is one of the best ways to beat the thieves. Use a Faraday bag: Faraday bags or boxes are lined with metal material and can block the signal to the key fob. They cost under a tenner and can be an inexpensive way to prevent relay thieves from accessing your key fob and stealing your car. Be sure that it works first, though, by testing it yourself to make sure the signal is effectively blocked. At Easy2Insure we understand how tough it can be to protect your investments, so we make sure we’re here to help with practical advice as well as great prices on car insurance. If you are the victim of keyless car theft it can send your insurance premiums up. At Easy2Insure we can soften the blow a little, and help you find the best insurance at the best prices. Talk to us today or get a quote online.